What is Speccy ? 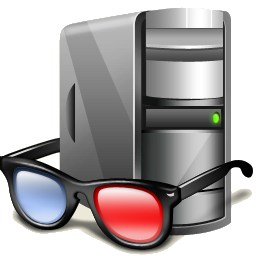 Speccy is System administration tool for your PC. With Speccy you can know about detailed statistics of every hardware on Your PC. Including Motherboard, Memory RAM, VGA Card, Harddisk, Etc. If you're going to be buying a PC, You can use Speccy to check that the computer what the label say it has. When you need to add more memory to your system, for example, you can check how many memory slots your computer has and what memory's already installed. Then you can go out and buy the right type of memory to add on or replace what you've already got. If you're going to be selling your PC, you can use Speccy to quickly list out the components.